Medtronic, a global leader in medical technology, services, and solutions, recognized the value of the Slovenian know-how. Medtronic, with operational headquarters in Minneapolis, Minn., U.S. and employing more than 86,000 people worldwide, turned to the Faculty of Electrical Engineering of the University of Ljubljana, specifically to Prof. Damijan Miklavčič, the head of the Laboratory of Biocybernetics, and asked him for help with development of a new cardiac ablation method. Current cardiac ablation methods are based on thermal treatment, while Medtronic has been developing a new method, based on electroporation, a nonthermal energy, which does not depend on either heat or extreme cold. 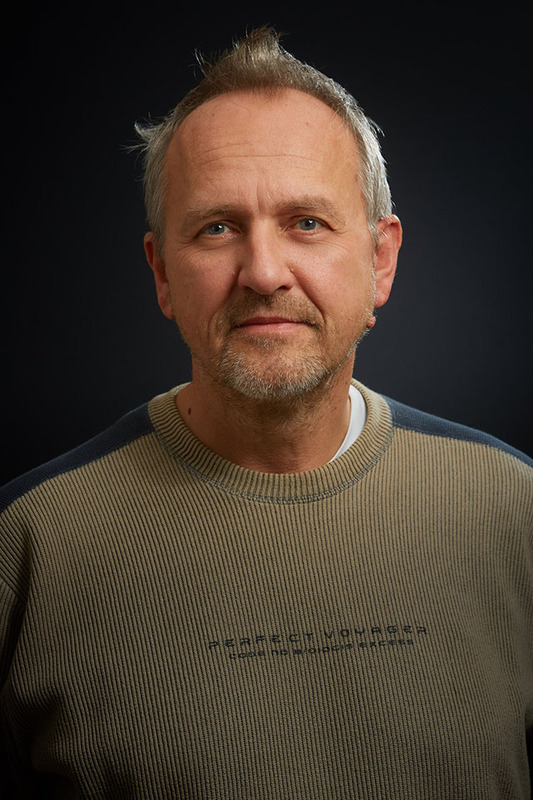 With more than 25 years of experience in the field of electrochemotherapy, Dr. Miklavčič is undoubtedly one of the best researchers in this field, which was also the reason Medtronic invited him to collaborate with their team. Cardiac ablation is a procedure often used to correct heart rhythm problems. It works by destroying cells and scarring tissue, which is causing an abnormal heart rhythm. The methods used so far are based on thermal treatment – ablation using heat, being delivered by radiofrequency signals, and cryoablation, using extreme cold to freeze the tissue in order to destroy it. These methods, may pose challenges around bigger arteries and may, under certain circumstances, cause unwanted damage to neighboring tissues- According to limited animal research findings, cardiac ablation using electroporation appears to be safe i.e. nondamaging to neighboring tissues due to its nonthermal nature. This method is designed to only destroy the intended cardiac cells so that the heart and vein walls stay intact. The first scientific paper describing feasibility of electroporation of the heart muscle and therefore using of electroporation for tissue ablation, was published in 2007. Soon after that, Medtronic started its own research in this field. As soon as the method was found to be safe in animals, the search for a qualified expert started. Medtronic contacted prof. dr. Miklavčič, one of the leading researchers in the field, in 2015. After first discussions and Miklavčič’s first visit to the U.S., the Laboratory of Biocybernetics turned out to be the place with the needed expertise for aiding the development of a new cardiac ablation method. In 2017, Medtronic began a research collaboration project at the Laboratory of Biocybernetics of the Faculty of Electrical Engineering of the University of Ljubljana.